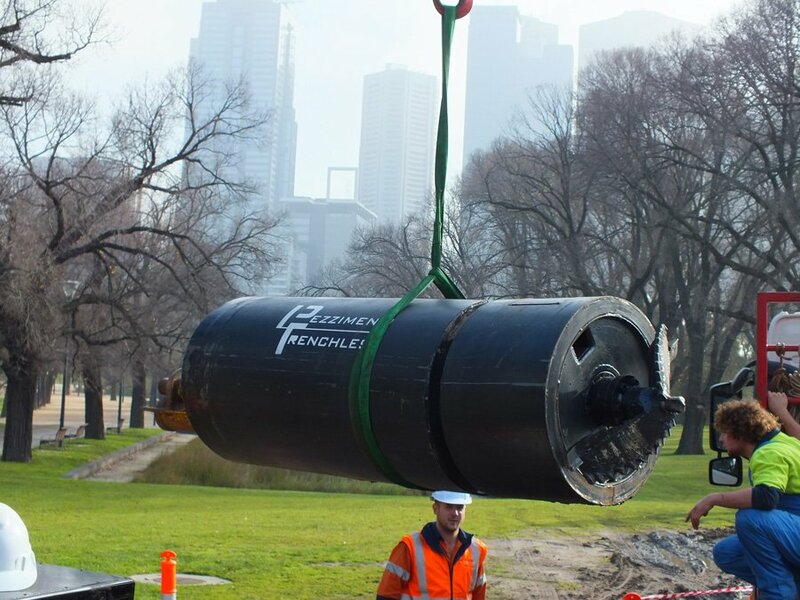 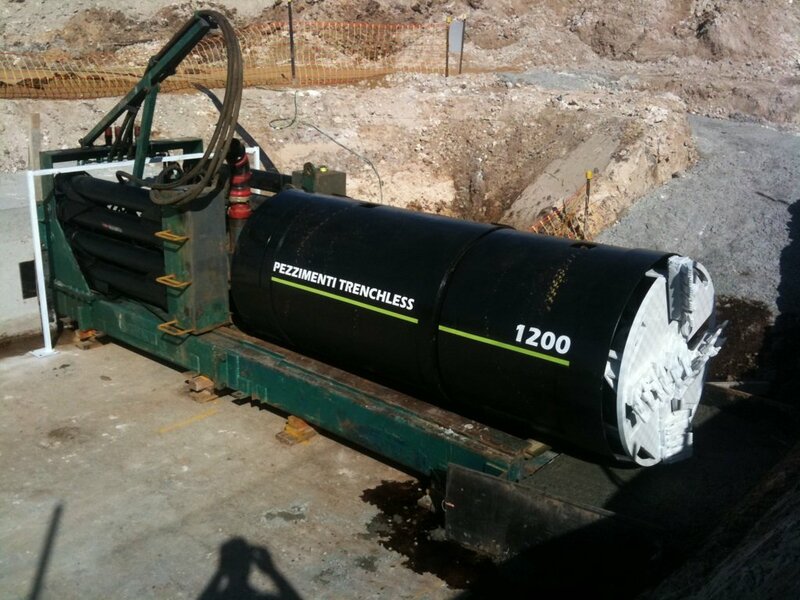 Pezzimenti Trenchless run a full range of bore diameters from 325mm up to 2800mm with the ability to handle clay, stiff sands, mudstone, siltstone, sandstone and basalt. 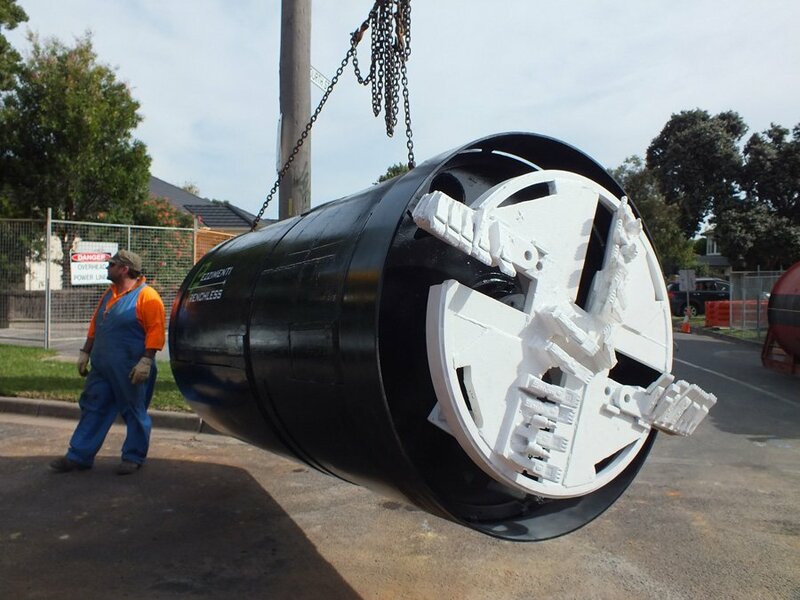 We have over 25 microtunnelling heads capable of accommodating any product pipe from UPVC, concrete jacking pipes, Hobas Jacking pipes, VC jacking pipes and poly pipe in any diameter. 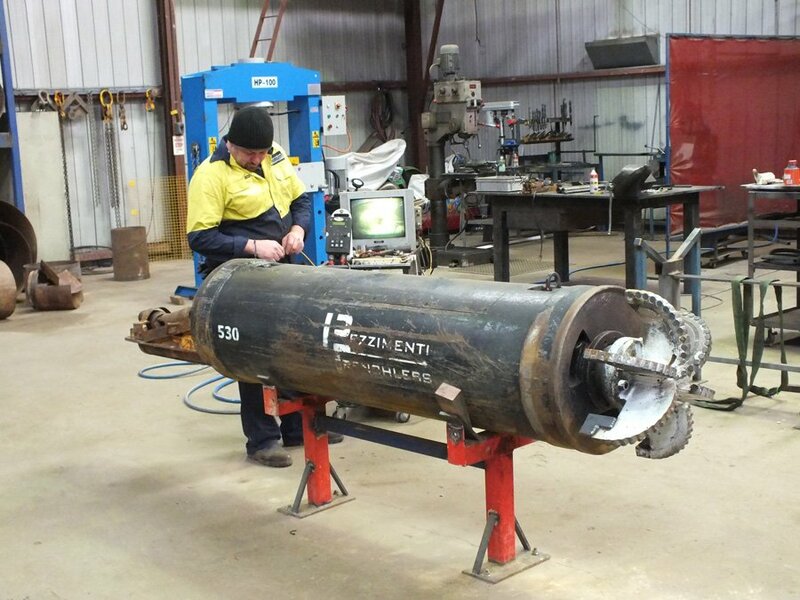 Our basalt capabilities presently range from 440mm in diameter up to 1850mm in diameter. 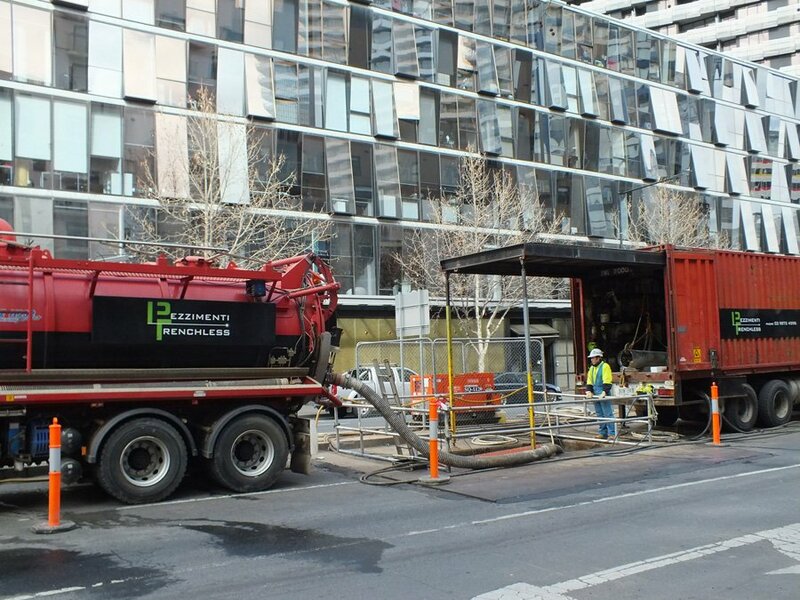 Our fleet of trucks include 2 container truck set ups with their own gantry and hoist for quick and efficient set up, and 4 crane trucks which transport the drilling gear and provide the means for lowering and lifting the gear in and out of the shaft. 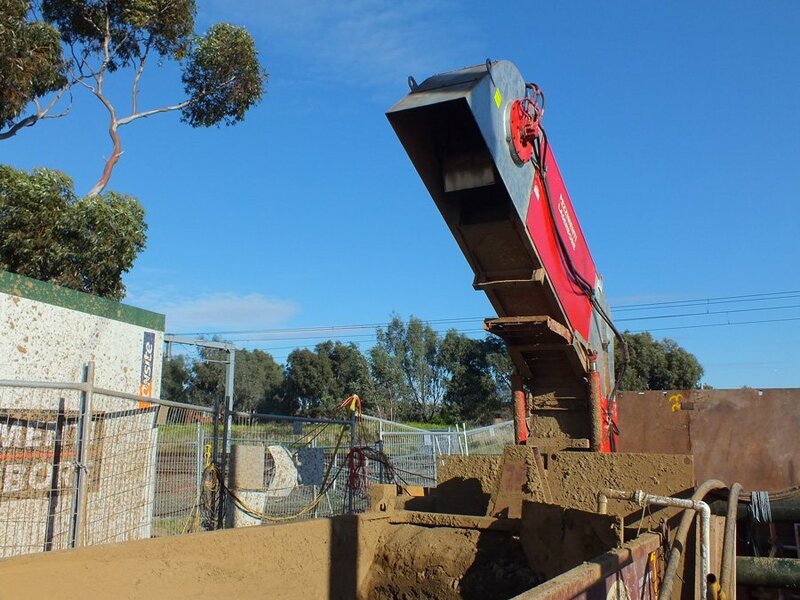 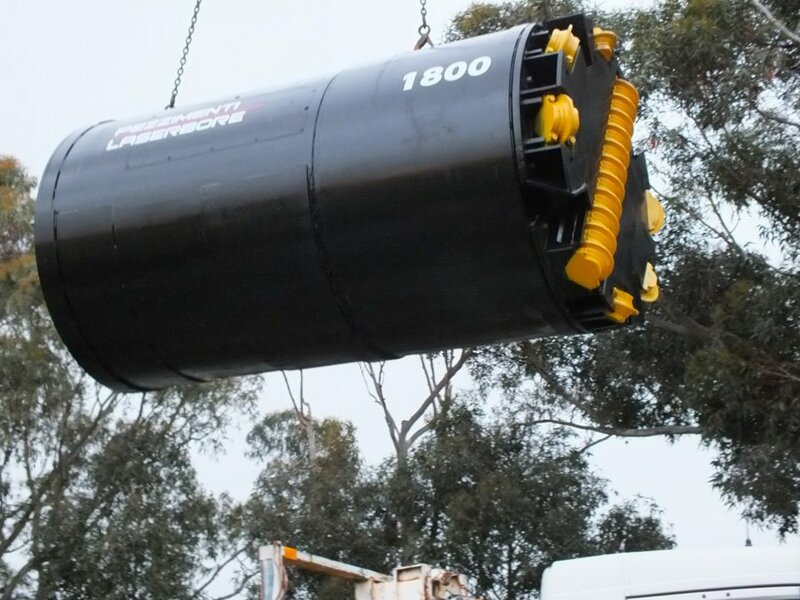 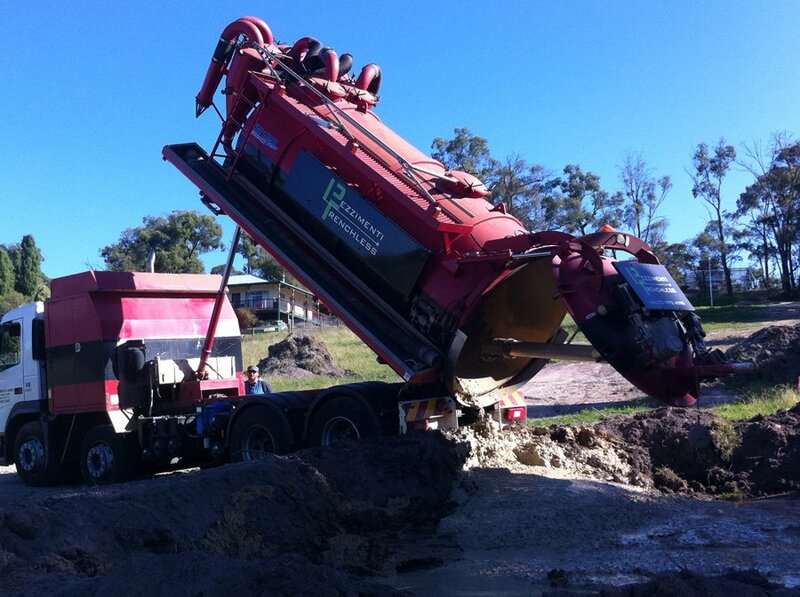 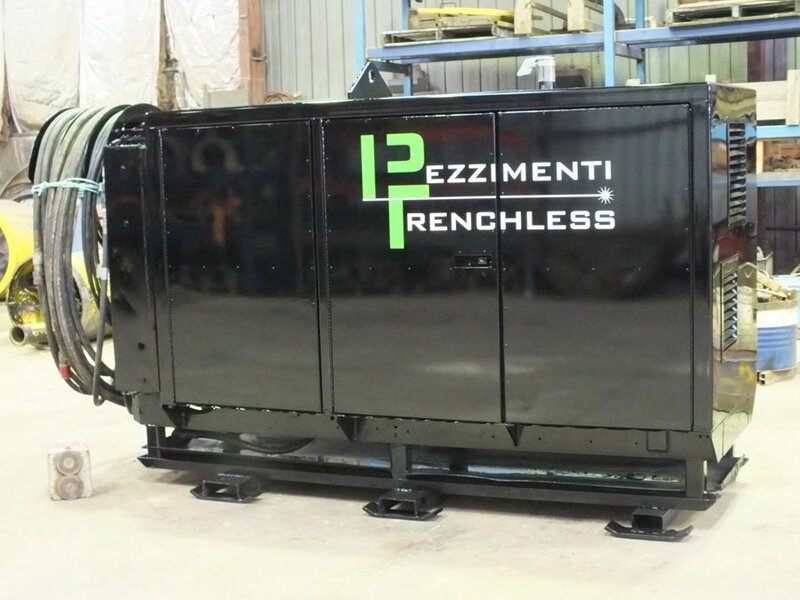 Along with these, Pezzimenti Trenchless also has 4 specially designed and built vacuum trucks which provide the most efficient and quickest means of bringing the spoil up to the surface and into the vacuum truck itself or into interceptor tanks. 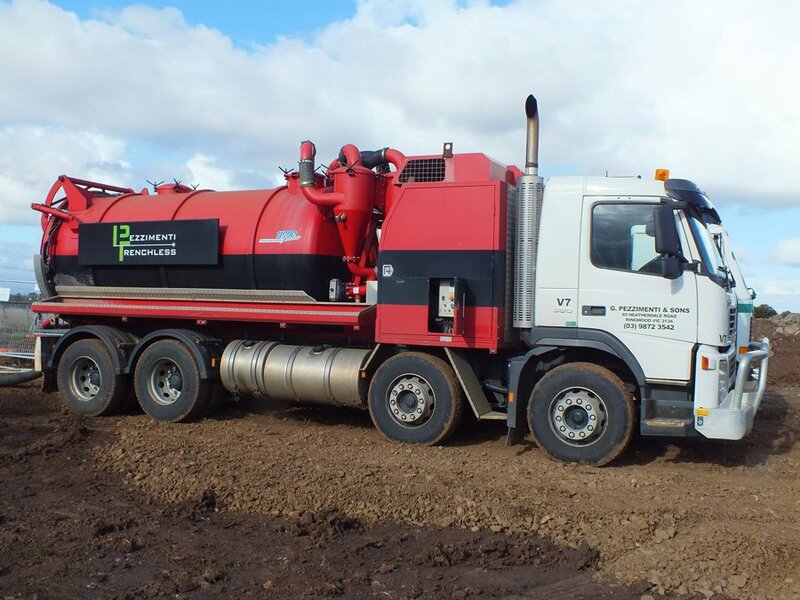 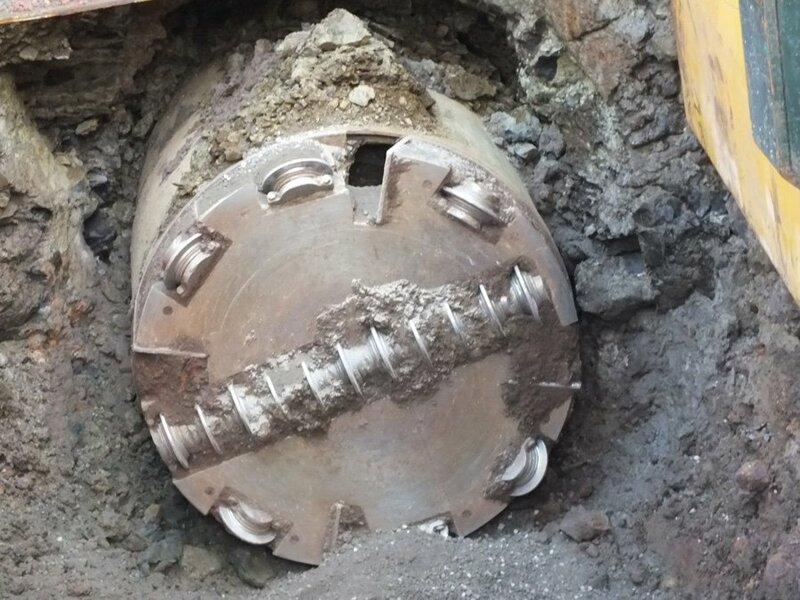 For larger bores we also have the capabilities of using an auger system, along with a bucket lift system to remove spoil from the cutting face up to the surface to enable continuous drilling. 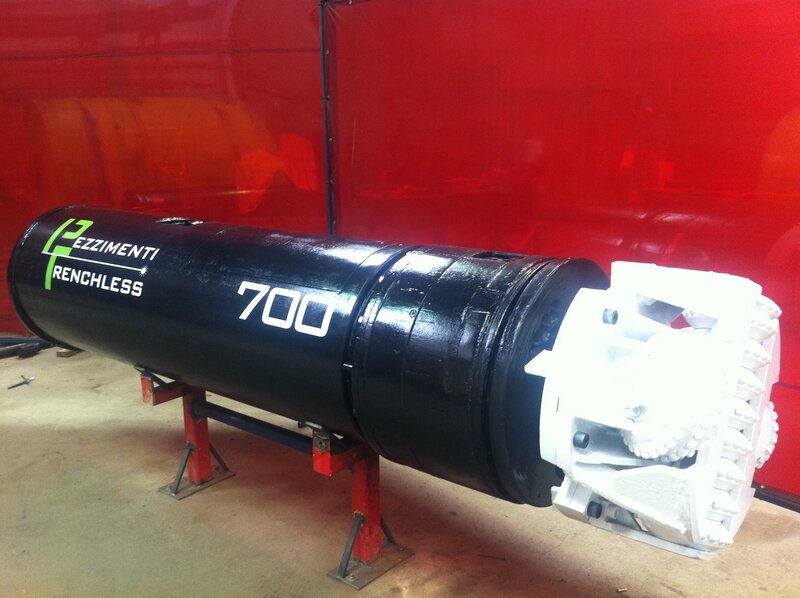 Due to our extensive range of microtunnelling heads and vehicles, we also have a fully serviced and equipped workshop to deal with any breakdown and modifications instantly.